Fans all over the world are celebrating GOT7 member Youngjae's 22nd birthday (23rd in Korean) on September 17! 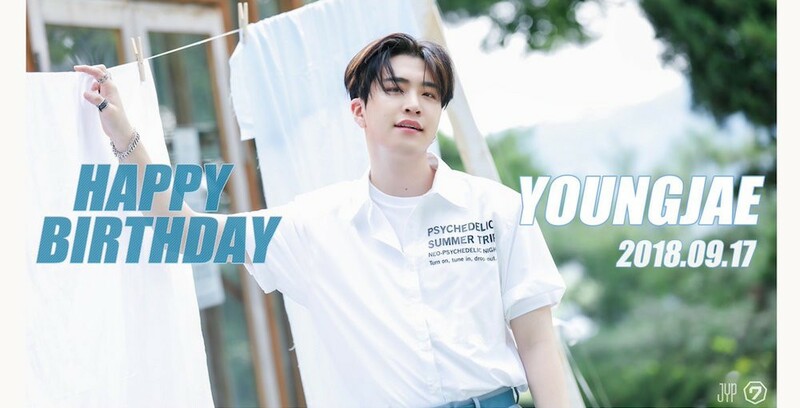 This year's birthday hashtag for Youngjae is #ArsYoungjaeDay, combining Youngjae's producing name ARS with his stage name. 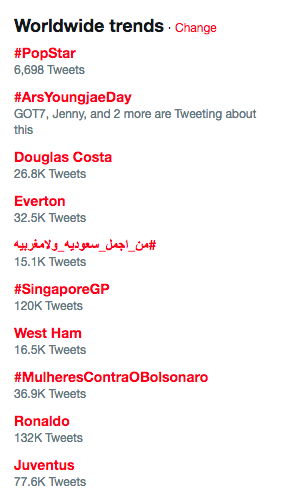 In addition to trending worldwide, #ArsYoungjaeDay is also trending #1 on Twitter in Korea! GOT7's official Twitter of course took part in the hashtag party to celebrate the idol's birthday, as well. Happy birthday, Youngjae!